The Professional Numismatists Guild presented its 2017 PNG Lifetime Achievement Award to prominent and influential hobby leader Beth Deisher. The award was announced during the PNG’s annual banquet held this year in Denver, Colorado on July 31, 2017. Deisher is the Anti-Counterfeiting Task Force Director of the Industry Council for Tangible Assets. 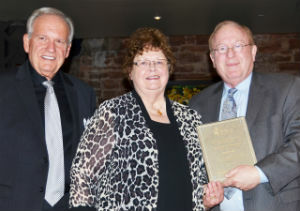 She was the award-winning Editor of Coin World for 27 years until her retirement in 2012. Over the years Deisher also has conducted workshops and classes on the problems of counterfeit coins produced in China. The Industry Council for Tangible Assets (ICTA) recognized three individuals on August 2 for their outstanding contributions in the effort to combat counterfeit coins and currency, and for their support of the Anti-Counterfeiting Task Force (ACTF). 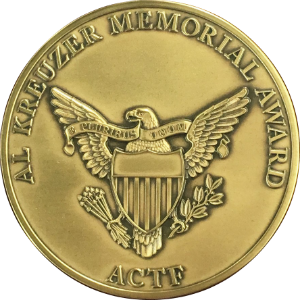 Philip N. Diehl, Michael R. Fuljenz, and Chandra Kreuzer-Zell Rudd were the first recipients of the annual Al Kreuzer Memorial Award, which was presented during ICTA’s banquet in Denver, held during the American Numismatic Association’s World’s Fair of Money. 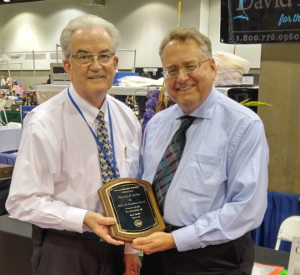 On August 3, during the American Numismatic Association (ANA) World’s Fair of Money in Denver, Colorado, Industry Council for Tangible Assets treasurer and Liberty Coin Service communications officer Patrick A. Heller was honored three times. The ANA recognized him as the 2017 recipient of the Exemplary Service Award. 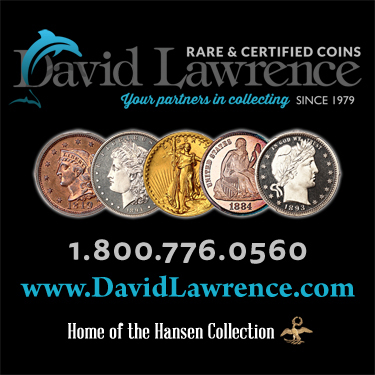 From the Numismatic Literary Guild (NLG) he was honored as the 2017 recipient of the Best Dealer Newsletter or Magazine and Best Radio Report. On Tuesday, July 25, 2017, North Carolina governor Roy Cooper signed into law House Bill 434: Coins/Currency/Bullion Sales Tax Exemption. 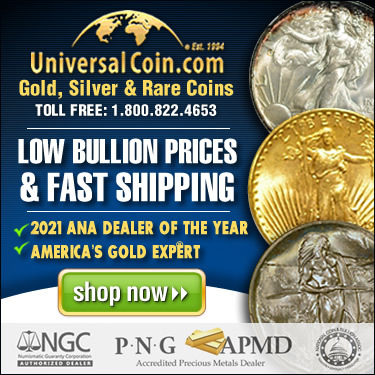 The law is a complete sales-and-use tax exemption on coins, currency, and precious-metals bullion sales. 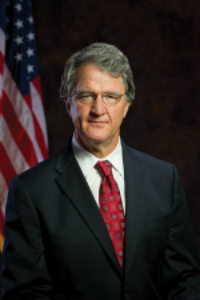 Meet former U.S. Mint director Philip N. Diehl in person at the 2017 American Numismatic Association (ANA) World’s Fair of Money in Denver! 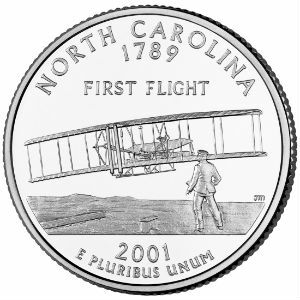 From Diehl’s creation of the popular 50 State Quarters program to his launch of the first-ever U.S. government–issued platinum coin, he is considered one of the most influential U.S. Mint directors of the modern era.